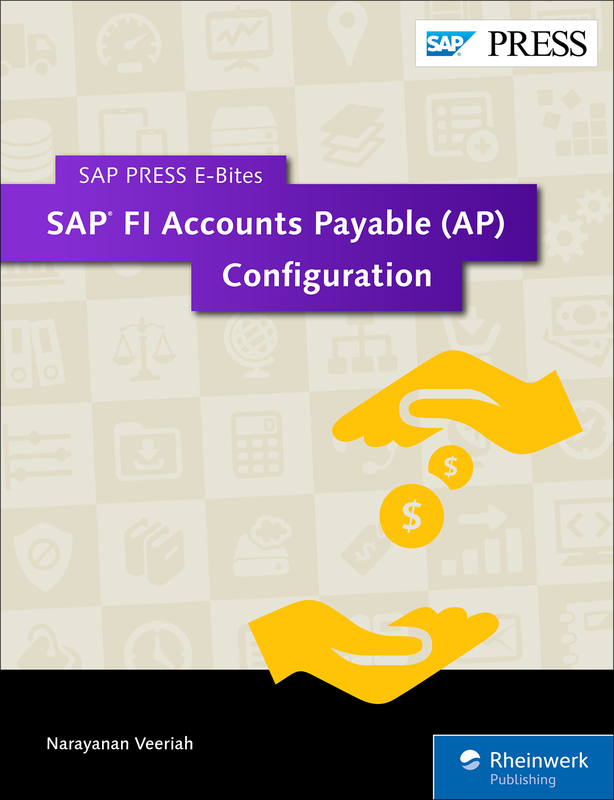 Configure Accounts Payable for your business requirements! 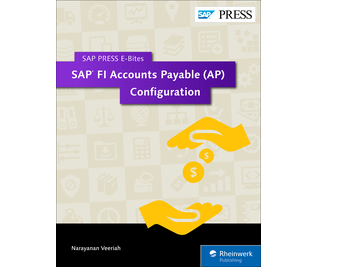 Jumpstart your configuration of vendors, deliveries, invoices, and payments with SAP FI Accounts Payable (FI-AP) in this E-Bite. 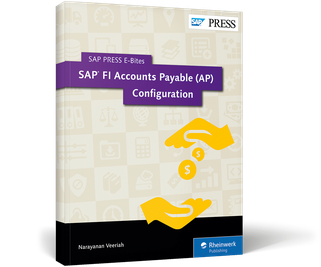 Set up FI-AP to manage vendors by maintaining payment terms, defining cash discount bases, and releasing invoices. 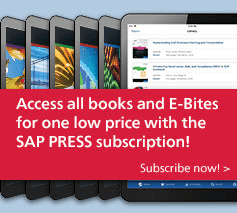 Customize your system to optimize liquidity with invoice information, make manual or automatic outgoing payments, and more. 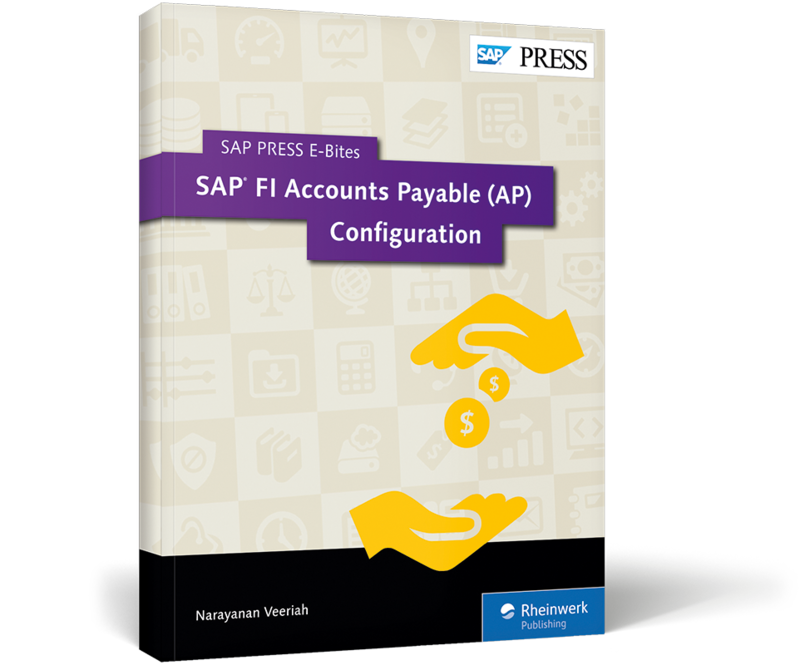 With this quick reference you'll set up Accounts Payable in a snap! 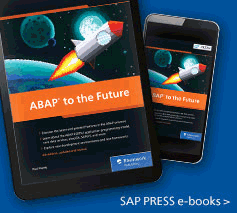 This E-Bite was originally published as Chapter 9 from the previous edition of Configuring Financial Accounting in SAP ERP. Narayanan Veeriah is a chartered financial analyst (CFA) and a PMI-certified project management professional (PMP) with about 30 years of work experience in finance and information technology, including more than 15 years of SAP experience.